So there are now four NovAge ranges. And that means more skin-ageing signs are meeting their match. 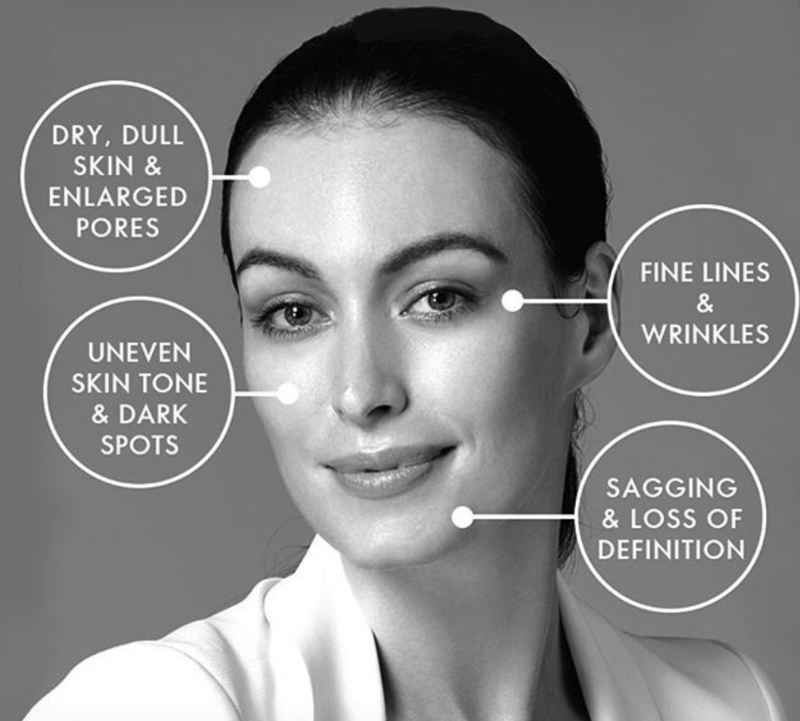 It’s time to forget about your age and get ready to look your beautiful best.